Daily from 17 February to 11 March, from 1st April to 30 September, from 20 October to 4 November. Every week-ends in March and October. Adult 20€. Children 14€ (free under 3 years old). Discover the largest concentration of chimpanzees in Europe. Meet 34 primate species in a place where more than 450 animals roam within 18 hectares of a natural wooded park area. 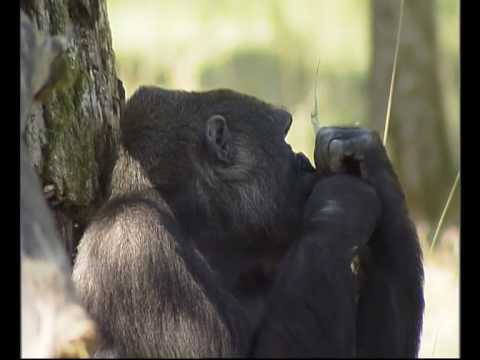 Chimpanzees, and the largest gorilla colony in France.